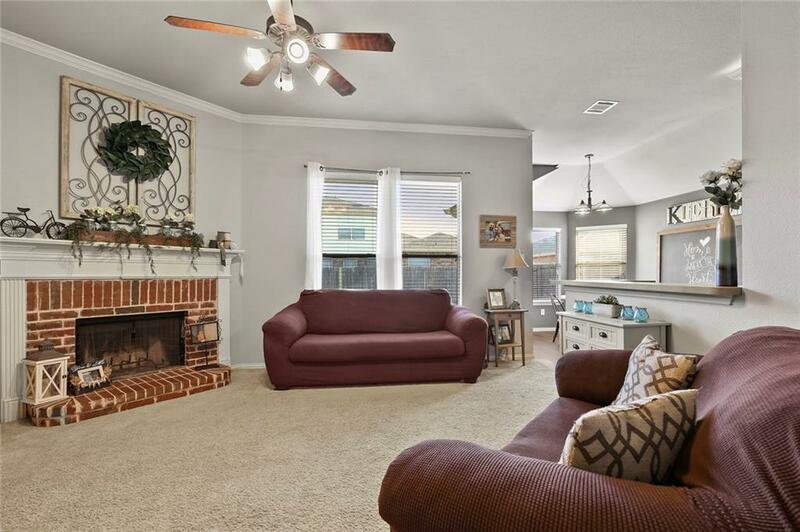 Charming and tasteful 3 bed, 2 bath in Justin's Reatta Ridge subdivision. 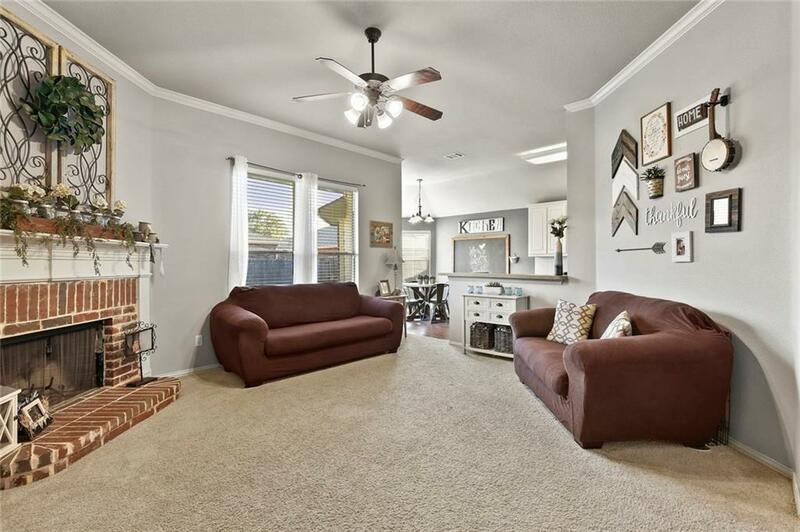 Inviting flooring and paint colors throughout. High ceilings and open concept floor plan. The kitchen is light and bright with stainless steel appliances and plenty of storage. Ideal en suite master with extra sitting area. The master bath has granite counters, separate shower, and a walk-in closet. 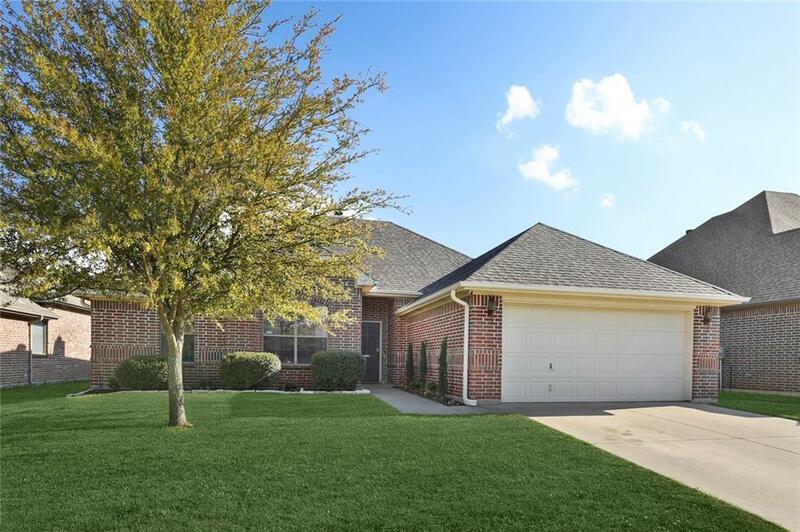 Neighborhood amenities include community pool, walking paths, and park. 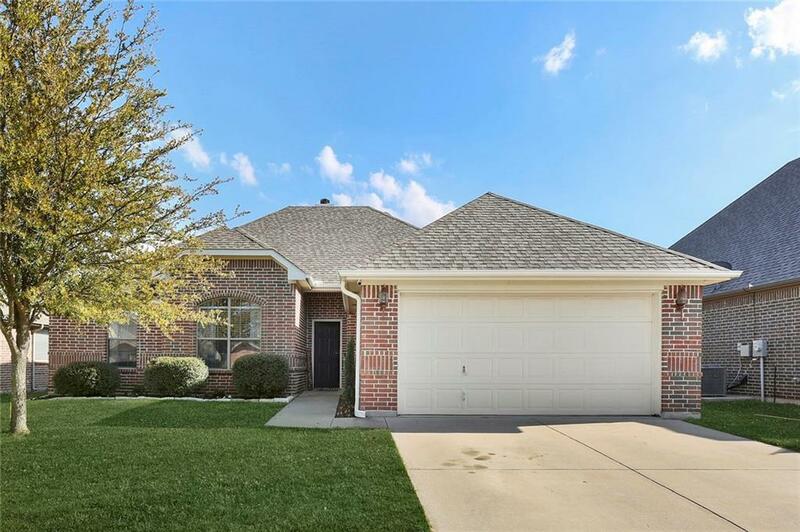 Convenient location with nearby schools and freeways. Offered by Rob Daniels of Enos + Co.